The only mobile app that enables anyone to curate public images, into inspirational art. 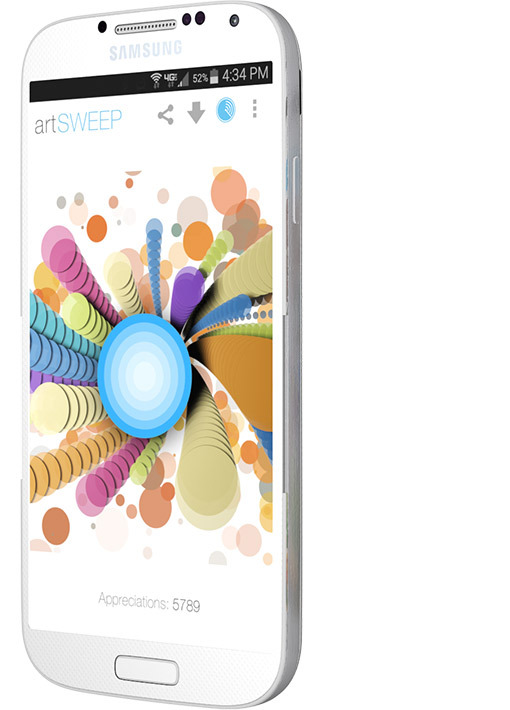 artSWEEP is the visual creative fertilizer for your daily routine. Join-in, on the coolest art revolution since oil paint and discover millions of awesome public images on the web. 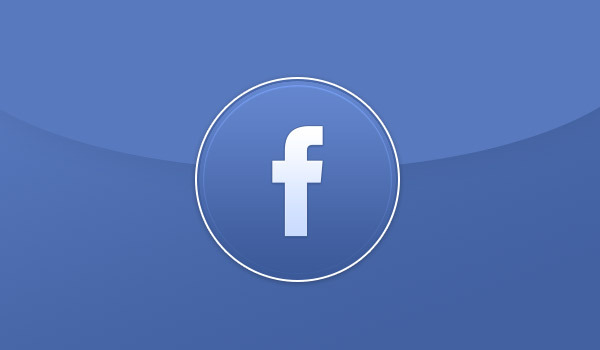 Instantly evaluate artists, agencies and brands anonymously by simply swiping like, OR don't like. It doesn't post on your social walls and there is no need for comments. Just swipe and enjoy constant creative inspiration. Get your designs and sketches on artSWEEP, and see what the world thinks of your work in just a few seconds. 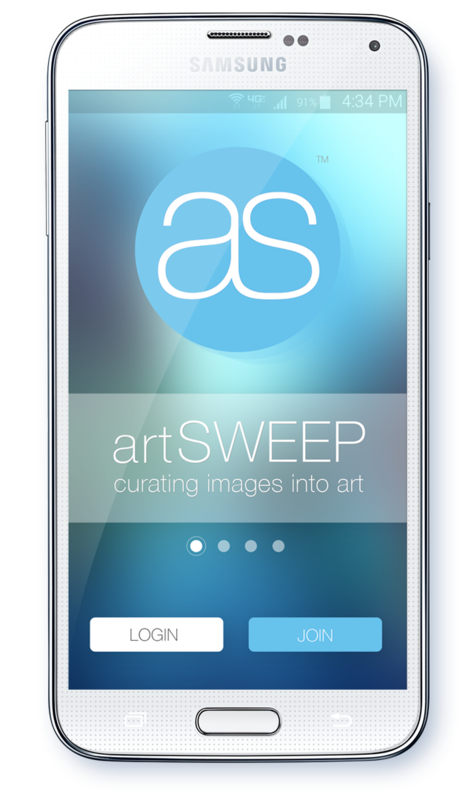 artSWEEP is your personal gateway to crowd sourced focus grouping of what people like or don't like about anything visual you create. Contact us below to get your promo-code and info on how to join. 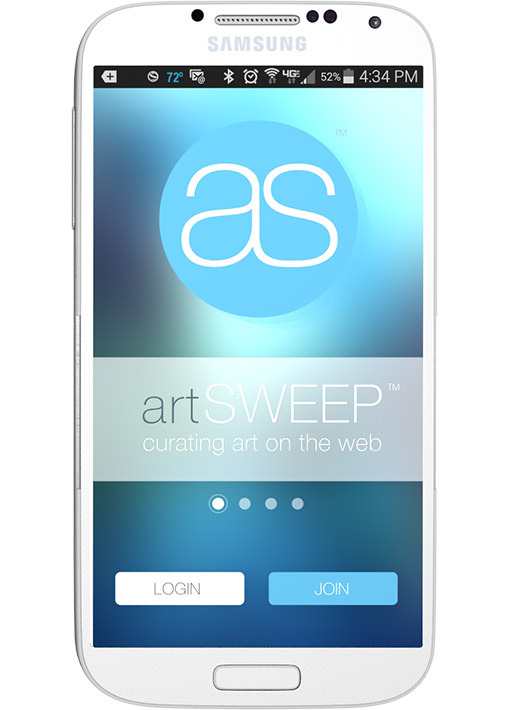 The artSWEEP app gives credit to creative talent across millions of inspirational public websites and portfolios. We strive to deliver fresh cool images daily, covering digital design, fine art, fashion design, photography, architecture, concept art, industrial design and many more visual industries. Get it, install it and use it. It's awesome and it's free. You are helping creative people get a ton of justified exposure. A manager or overseer. Curators are defined as content specialists responsible for an institution's or museum's collection of works, typically involved with the interpretation of heritage material and appreciation of art. With great care comes great responsibility... Choose wisely. Interesting facts that will make you want to join in on the fun. The notion of prompting an action on each image adds accurate value to my ROI. Can't wait to see my tracking stats. I love artsweep as much for my designs, as I love instagram for photos. Thanks for making it! I like how I can voice my opinion without sharing my name. Too many apps want to link with your identity. Great app guys. Cant wait to see the next version which allow tagging and contact info. Please keep me posted. 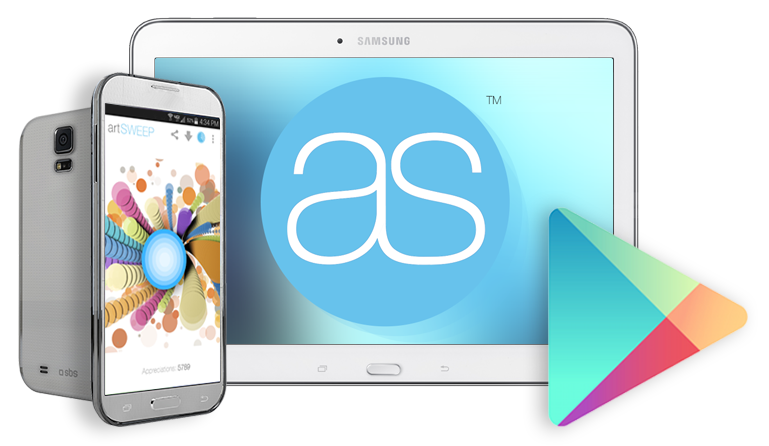 artSWEEP V1 is currently available for Android devices only. 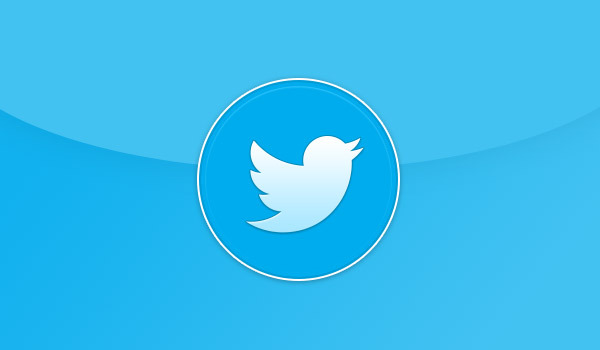 An IOS version with a bunch of new exciting features will be released with V2 early 2015. Submit your contact info below and we will notify you as soon as the app goes live on iTunes. Search "artsweep" from your phone or click above to download. Our analytics tool is in beta, and tracking your data will be available very soon. 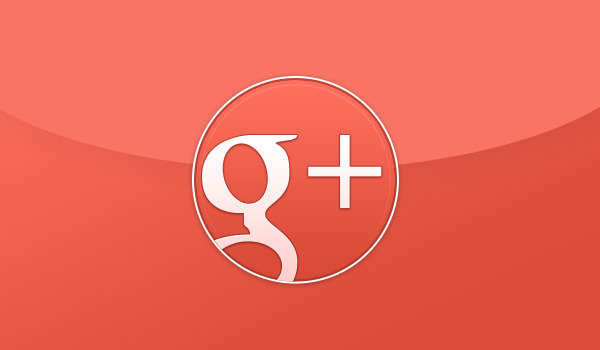 Stay up to date and get the latest app news by staying connected. We post daily!